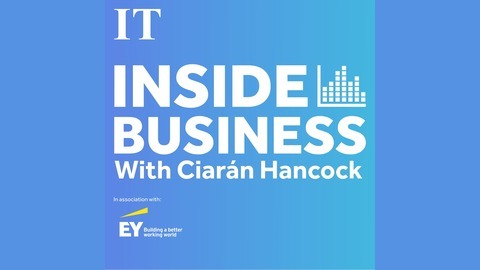 A weekly look at business and economics from an Irish perspective hosted by Irish Times Business Editor Ciarán Hancock. 761976. Economists Megan Greene and Austin Hughes on the prospect of a global slowdown in economic growth, what should be done about it and how it might impact on Europe. 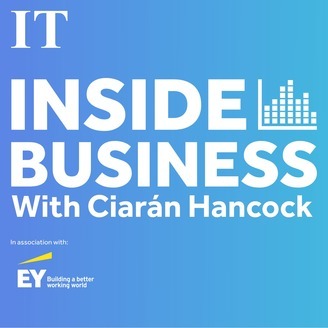 Jack Horgan-Jones has the latest on the FAI, after auditors Deloitte filed a notice to the Companies Registration Office on Monday over breaches of the Companies Acts on the grounds that accounts were not kept properly. What happens now? Plus: Peter Hamilton has a roundup of some of the week’s other stories concerning Green Reit, Kingspan and the gig economy.